This guidance should be read in conjunction with the basic overarching inventory management principles provided in Managing Blood and Blood Product Inventory: Guidelines for Australian Health Providers. 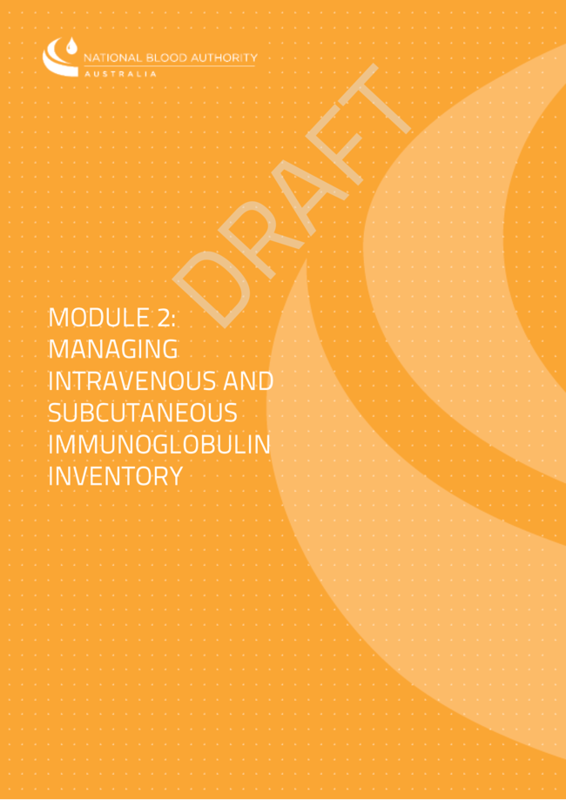 Module 2:Managing Intravenous and Subcutaneous Immunoglobulin Inventory (1.85 MB) is available for comment from 22 March 2016 – 12 April 2016. 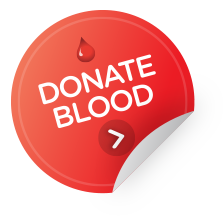 Please provide comments to support@blood.gov.au (link sends e-mail). All submissions will be reviewed by the NBA Health Provider Engagement team in consultation with the BloodSTAR transition team. The final document will be submitted to the NBA General Manager for approval. 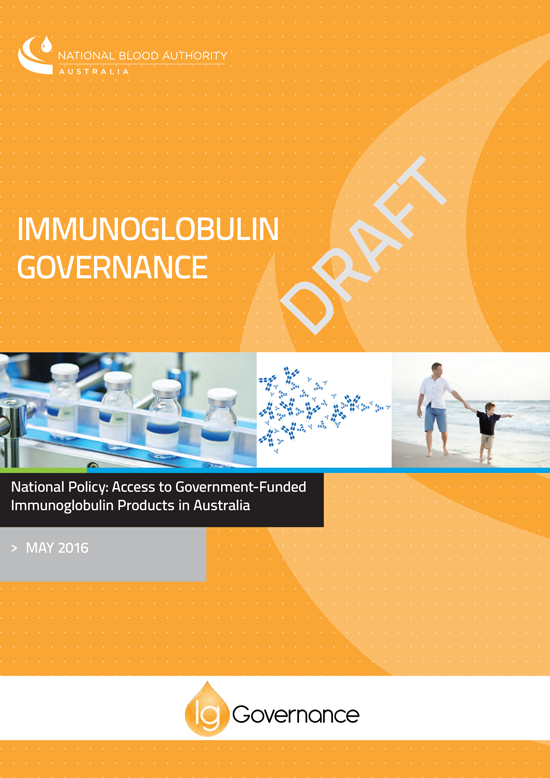 The Ig Governance National Policy describes the authorisation arrangements for access to government-funded immunoglobulin products including roles, responsibilities, authority and accountability of those involved in requesting authorisation, authorising, supplying, managing and using immunoglobulin products throughout the supply chain in within health services. This document has been revised to replace the Ig Governance National Policy November 2014 and is applicable to the implementation of BloodSTAR in July 2016. The document (3.66 MB) is available for comment from 3 March 2016 – 12 April 2016. Please provide comments to IgGovernance@blood.gov.au (link sends e-mail). All submissions will be reviewed by the NBA Ig Governance team in consultation with jurisdictional health departments and the Australian Red Cross Blood Service. The final document will be submitted to the NBA General Manager for approval.